Canada geese on the Yellowstone River. 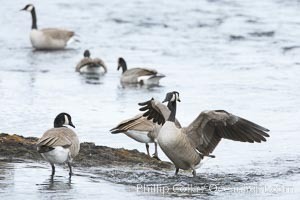 Canada Goose Photo. Canada geese on the Yellowstone River. 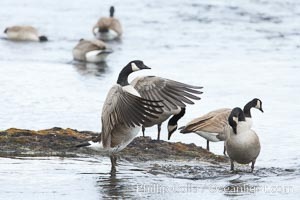 Canada Goose Picture. Canada geese on the Yellowstone River. 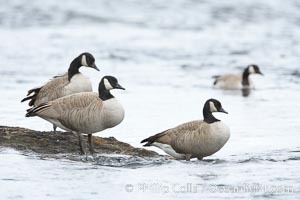 Stock Photography of Canada Goose.